My Name is Victor Maggio of Maggio News/Bloody Chicago. 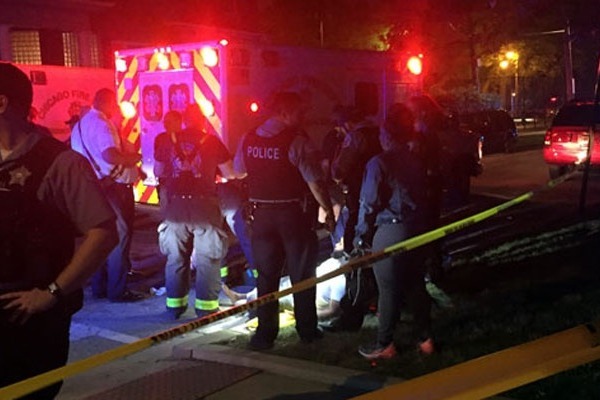 I am a citizen journalist that’s been covering the violence taking place in Chicago for over 4 1/2 years. 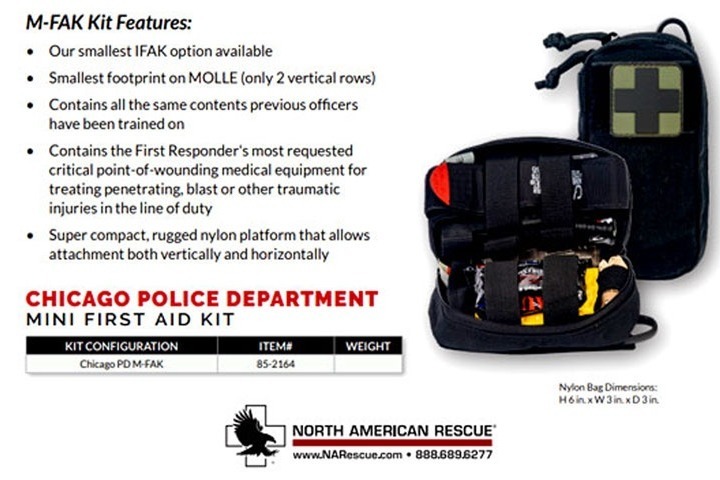 I am raising money to save lives by attempting to outfitting the entire Chicago Police Department with lifesaving trauma kits put together by North American Rescue specifically for the CPD. Currently the Chicago Police Department Officers have to watch people lose their lives waiting for emergency technicians to arrive. 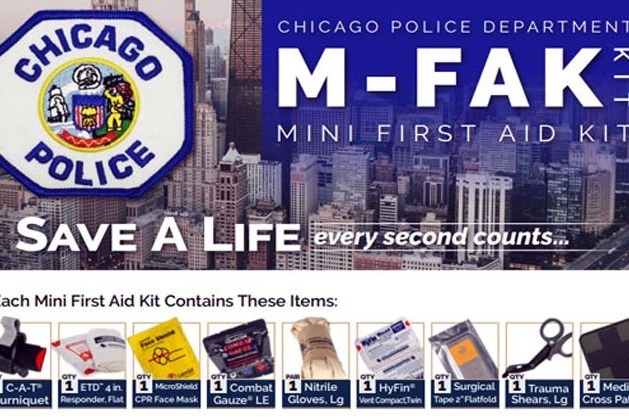 There is a desperate need for 10,000 of these kits in Chicago. These kits have many uses and will save innocent lives of children and the lives of those who have gone down the wrong path. 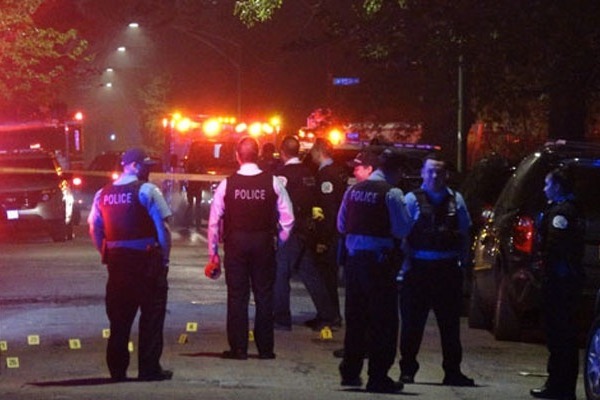 These are few stats to think about 99.7% of all the people shot in Chicago are civilians, and 40% of the people shot are caught in gang crossfire, and just under 3 tenths of one percent are cops injured or shot in the line of duty. 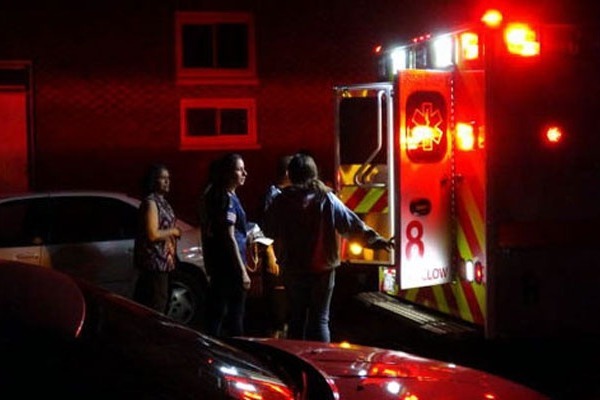 Last year 670 of the 2936 victims wounded in shootings, ranged in ages from 13 to 19. 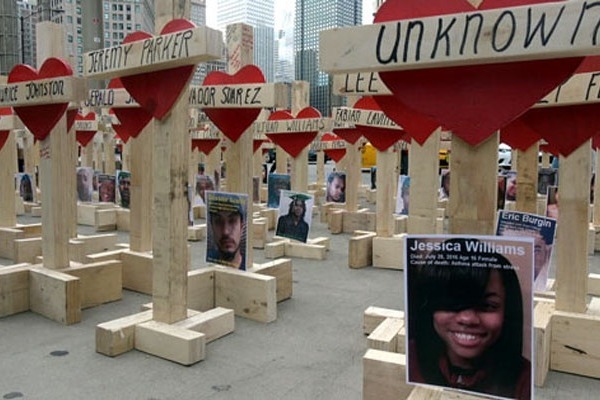 Out of these 670 teens shot, 105 of them were killed. and this is what the campaign is all about, saving lives. 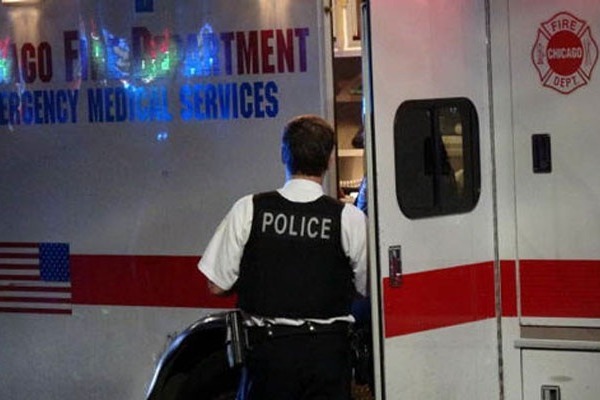 Imagine for a minute what it’s like for cops when they arrive on these shootings of kids, and are not able to help them in the way they know they could, if they had the right equipment. This is a joint fundraising effort between Maggio News and Turning Point USA's Charlie Kirk to raise as much as possible for this project. 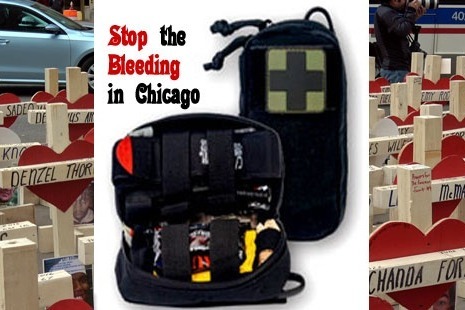 So please donate to, Stop the Bleeding in Chicago at gofundme.com Thank you for your support. I contacted the Chicago Police Foundation twice and am still waiting on support from the Foundation, and so far all i hear are crickets. waiting till December to hit the streets and reach out to many Chicago Corporations, Sports Teams, Radio Stations, and so on, Thanks to all that cared enough to make a donation.